Working with world-renowned designers Heatherwick Studio and SPPARC architects, Olympia London is undergoing a major architectural enhancement and will host an exhibition showcasing the vision to transform the iconic venue into a world-leading arts, entertainment, event and experiential district. 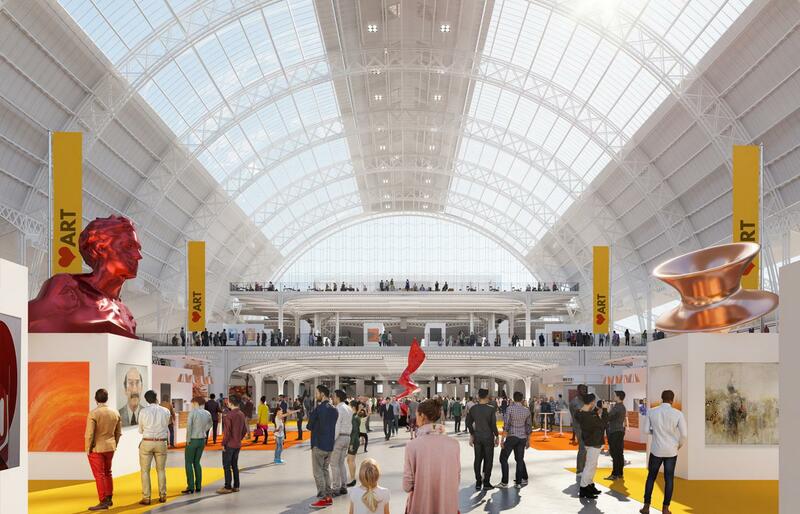 Olympia London, home to 100% Design, is undergoing a major architectural enhancement. Working with world-renowned design studio Heatherwick Studio and the award-winning SPPARC architects, the project will see the 130-year-old venue based on a 14 acre site in Kensington, London, transformed into a world-leading arts, entertainment, event and experiential district whilst staying true to its original heritage as an events business. These plans presented the vision for Olympia London to the public on the 19th September featuring an exceptional line up composed of developer John Hitchcox with Heatherwick Studio’s Thomas Heatherwick and Eliot Postma. 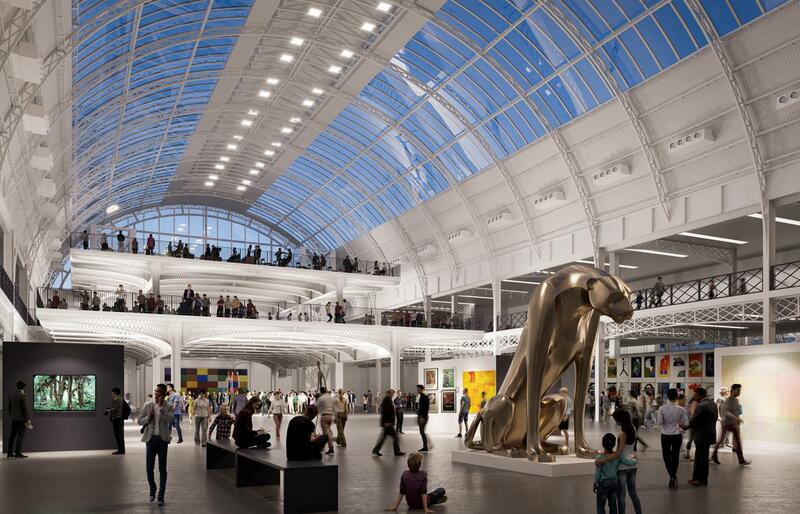 Throughout LDF, Olympia London’s magnificent space Upper Pillar Hall hosted an historical exhibition of the iconic venue’s and showcase the vision for a the next 130 years.